DocuSign has acknowledged a breach of their customer and user email addresses. 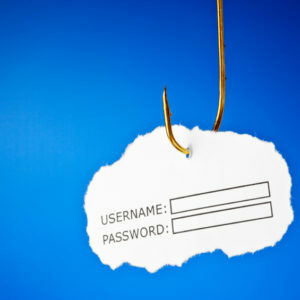 As a result, the email addresses are now the target of a malicious email campaign. TDS is encouraging customers to be cautious. If you receive an email from DocuSign, with an attachment or link, be careful. For more information, contact DocuSign.